Wednesday April 5, our director Tim Stoop will give a Kubernetes presentation at the Den Bosch Linux User Group. In this presentation, you’ll get a good idea of the basics of container management with Kubernetes. In our tech talk we’ll take you through the history and present use of containers and explain you ll the basics of Kubernetes and its components. Followed by a live demonstration on our pi cluster, so you can see Kubernetes in action. Don’t hesitate to attend our talk: attendance is free of charge! 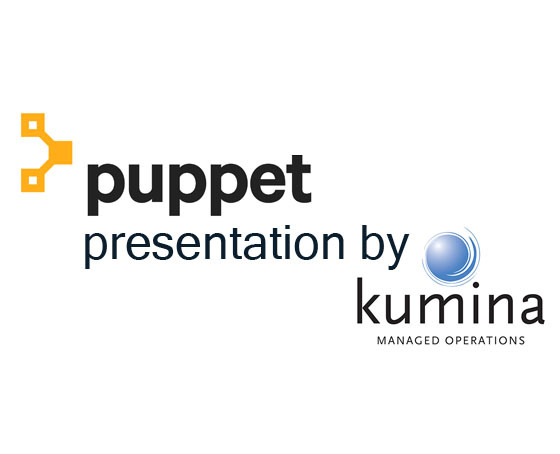 Kees talks about Puppet at the NLUUG spring conference. Kees talks about Puppet at T-DOSE 2009.